Looking to get some balance back in your life? These gorgeous escapes will help you reconnect with your authentic self. Rejuvenate with mineral spring baths, energise with hiking, build mindfulness with equine assisted learning and renew with healing massage on this stunning paradise set amongst the Southern Alps. Your stay will be fuelled by nutrient-rich whole foods and panoramic views of the Matamata-Piako and Hauraki plans. Experts in wellness, the team at Te Atawhai has developed a range of all-inclusive packages, harnessing their collective knowledge to ensure you leave feeling healthful and renewed. 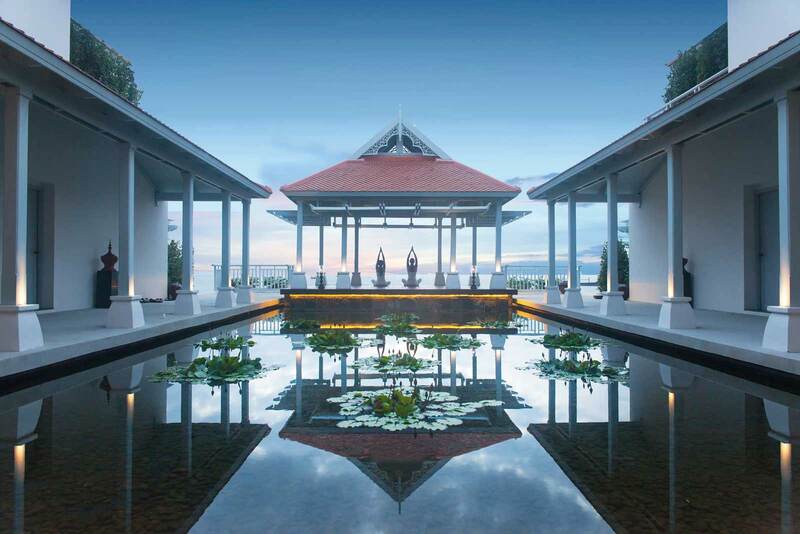 International multi award-winning Gaia Retreat & Spa is a unique sanctuary offering 23 boutique rooms for restoring wellness and calm with individually tailored programs, flexible stay dates, signature day spa experiences and complete freedom of choice. 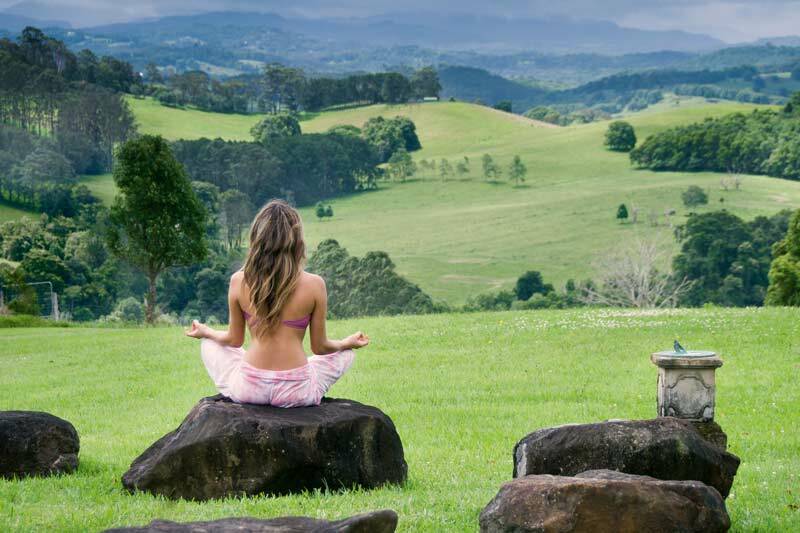 The heart of the Gaia experience centres on their spa, offering a large range of treatments with some of Australia’s best therapists and healers. 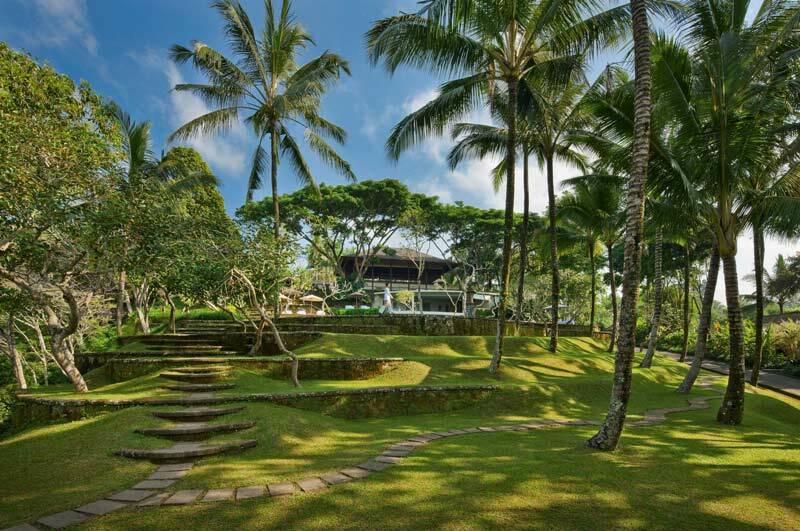 Surrounded by lush tropical gardens and privacy walls, this Bali retreat for women is nestled in the centre of trendy Seminyak, an exclusive sanctuary designed for ultimate relaxation and restoration. 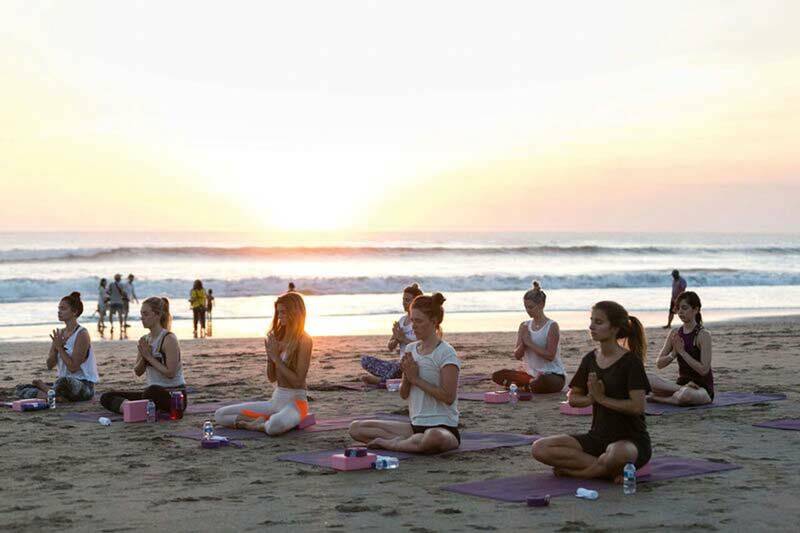 Programs include Yoga, Yoga & Pilates, Yoga & Surfing for Women and Yoga & Holistic Healing. Learn new skills, experience clean eating, reset your system and build a lasting connection with yourself—all while breathing deeply and laughing loudly. 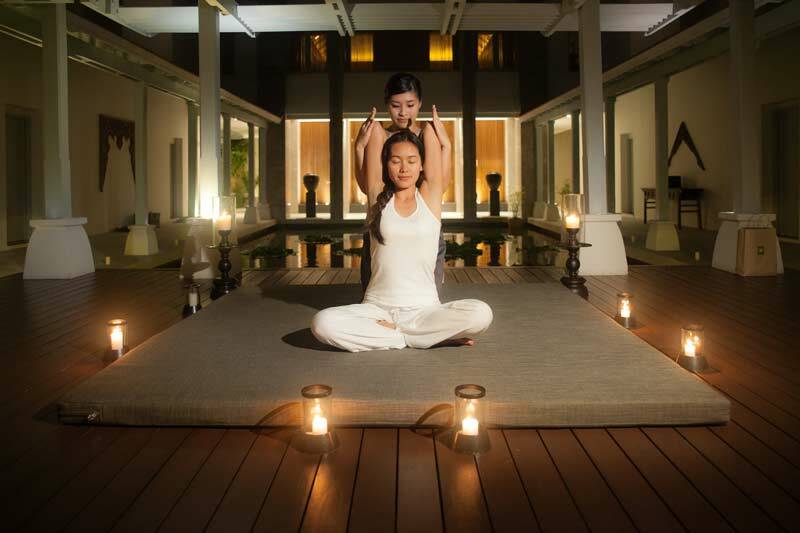 Tucked away in the idyllic island of Cape Panwa in Phuket, Amatara Resort & Wellness boasts breath-taking scenery matched with superb facilities. There’s a 55-metre infinity pool, a range of holistic spa treatments, and the world’s first ever Thai Hammam – a rejuvenating, hydrothermal therapeutic treatment that utilises contrasting temperatures, deep body exfoliation, massage, thermal mud therapy, and salt cave relaxation. Nicolle Whitaker is a seasoned wanderer and expert in zen travel. For more details on these retreats and further advice on venturing out your front door, contact Nicolle at nicollew@itravel-au.com or on 0434 492 366. Photo credit: Health and Fitness Travel Australia.